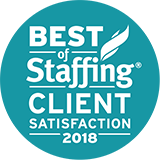 The foundation of our success is based on our flexible business model that works with both our client and talent to build a customized solution aligned with business and career goals. 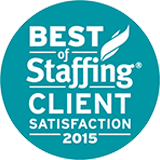 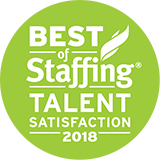 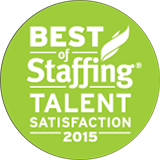 Whether the need is short-term, long-term or permanent employment, Verigent is your partner in searching for the best talent and opportunities. 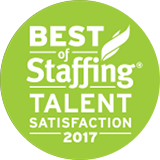 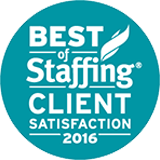 Verigent recruits top talent in the Telecom and IT industry, offering contract staffing, contract-to-permanent and permanent placement. Our employees work on projects supporting cutting-edge technologies for top companies in all 50 states. We would like you to be part of the Verigent Team!